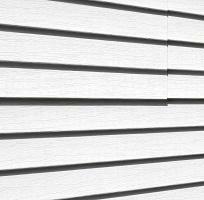 Is it time to upgrade your home siding? Has your siding taken a beating in the winds and rains of the Pacific Northwest? Has it naturally worn down over the years and missing some pieces? Are you tired of the material and ready for an upgrade? 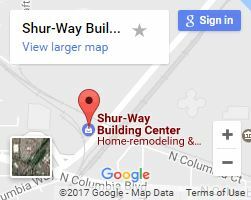 Shur-way Building Center can help! We provide quality siding material in Portland so you can improve both the look and function of the siding of your home. 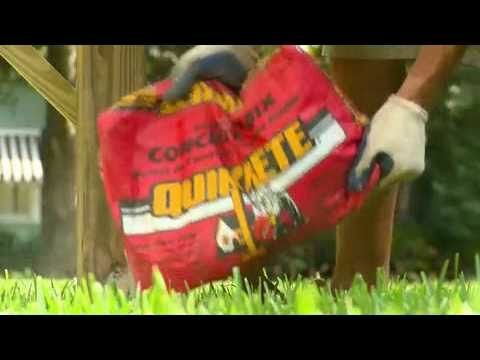 How does siding help my home? While it may seem like it’s only good for aesthetics and design choices, siding acts as a barrier that protects the framework of your home. Mostly, siding is a shield against the elements such as water, ice, and cold and hot air. Holes in your siding are openings into your home and a place for cold winter and hot summer wind to enter. This can require your heater or air conditioning unit to work harder and increase your monthly utility bill. What kinds of exterior siding do you carry? Made from a combination of cement, sand, and cellulose fibers, fiber cement is a very-low maintenance option that is also eco-friendly. Made from wood fibers and particles, LP SmartSide has engineered wood siding built to last and resist any type of weather. Giving a timeless, classic look, the appearance of wood can’t be beat. Our Western Red Cedar is especially popular! 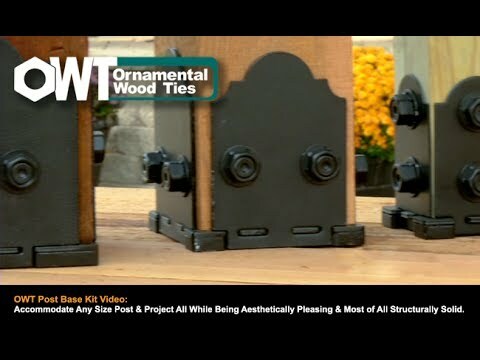 Looking for more than siding? 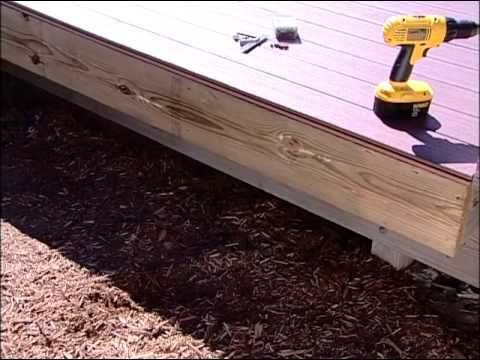 Along with your siding, pick up some fence materials, decking materials, and home improvement tools at our Lumber Yard in Portland! 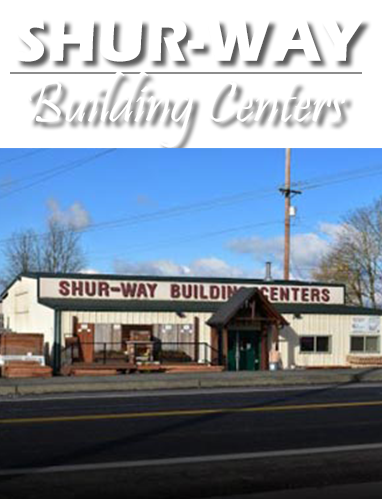 When you choose us, you choose a family-operated building supply center that has been in Portland for over 30 years. Don’t go to a big box store that will treat you like another number; come by our store, call us, or fill out our contact form today for a local siding store that will treat you like one of our own!